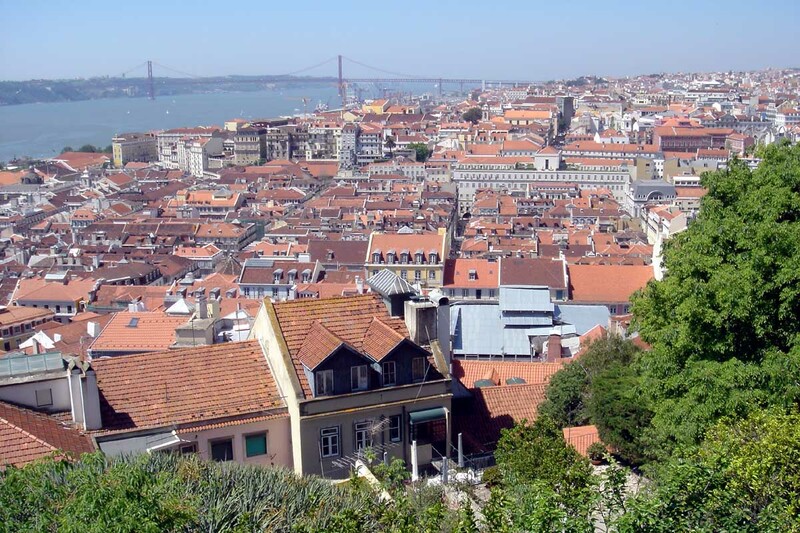 Lisbon, or Lisboa as it is called in Portuguese, is the capital of Portugal and Europe’s westernmost city with a population of about 680,000. 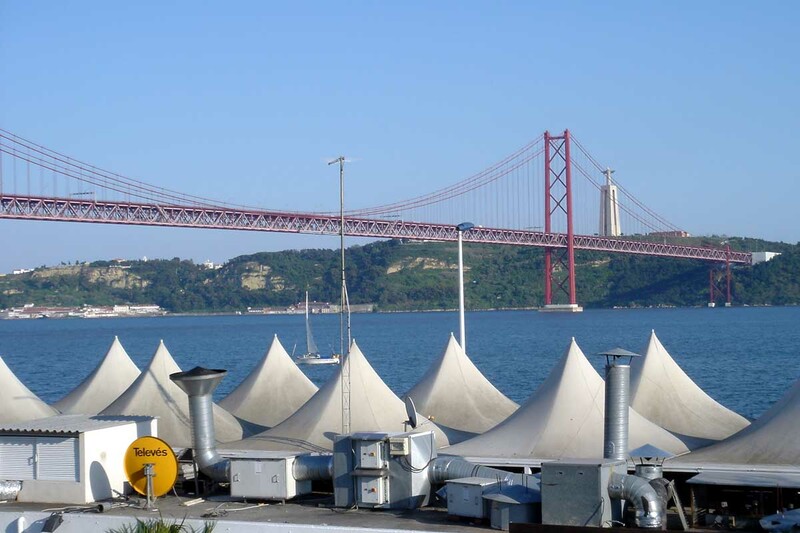 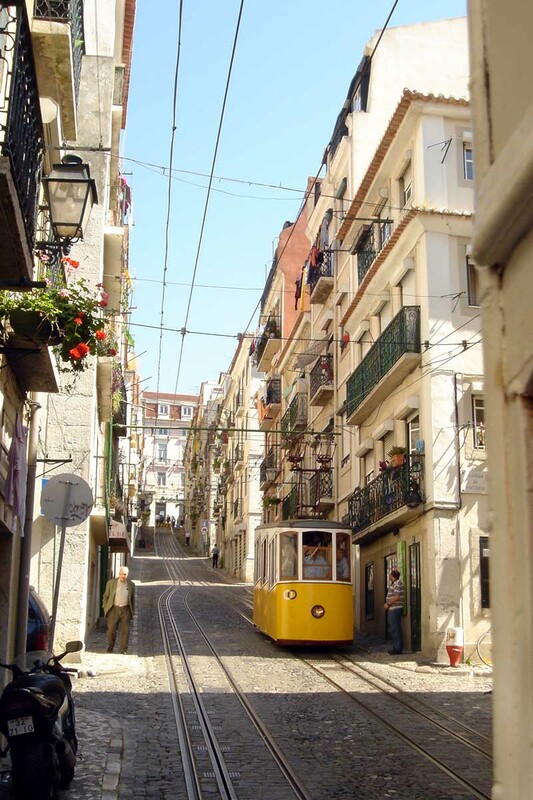 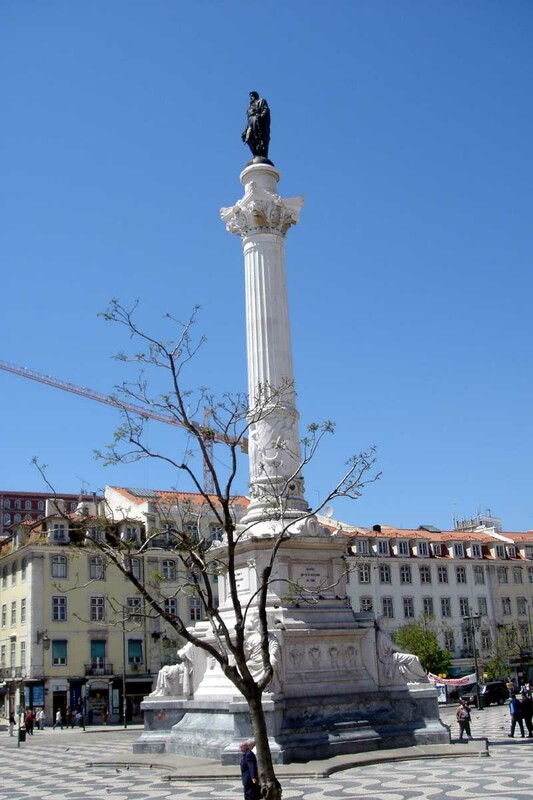 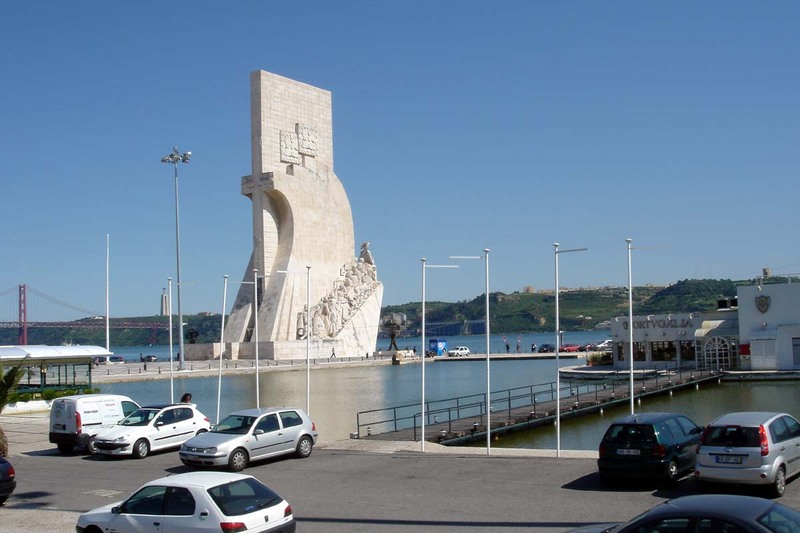 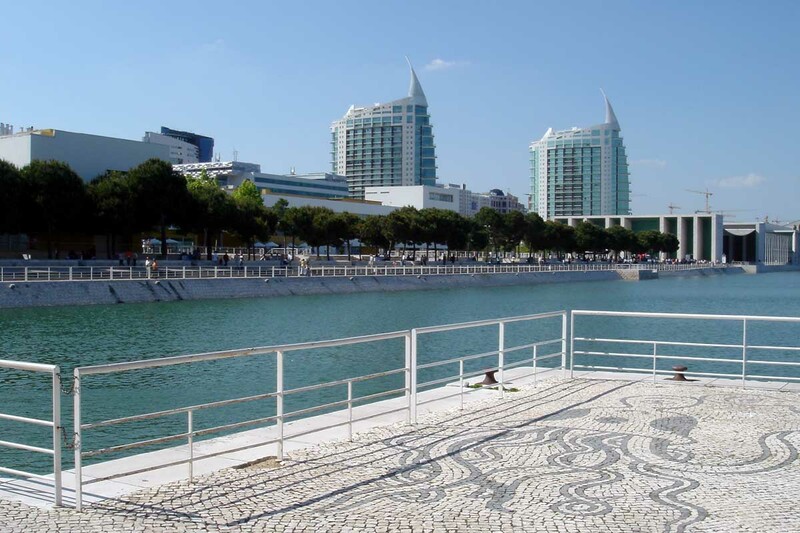 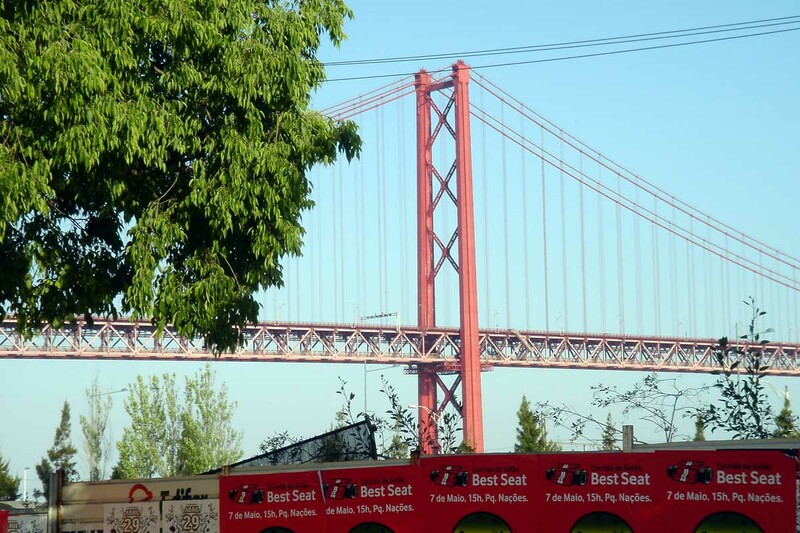 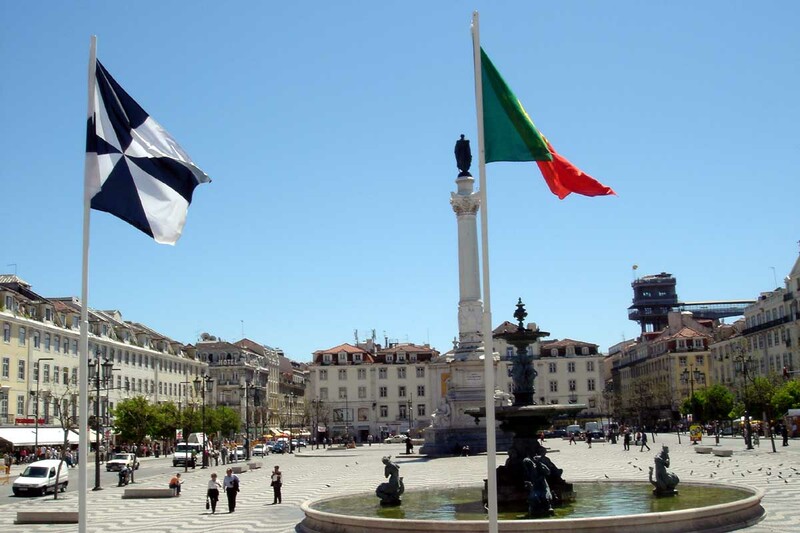 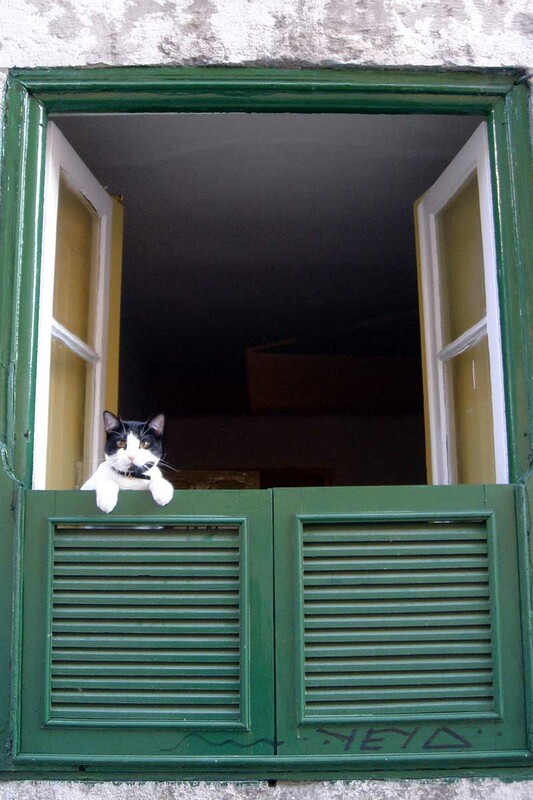 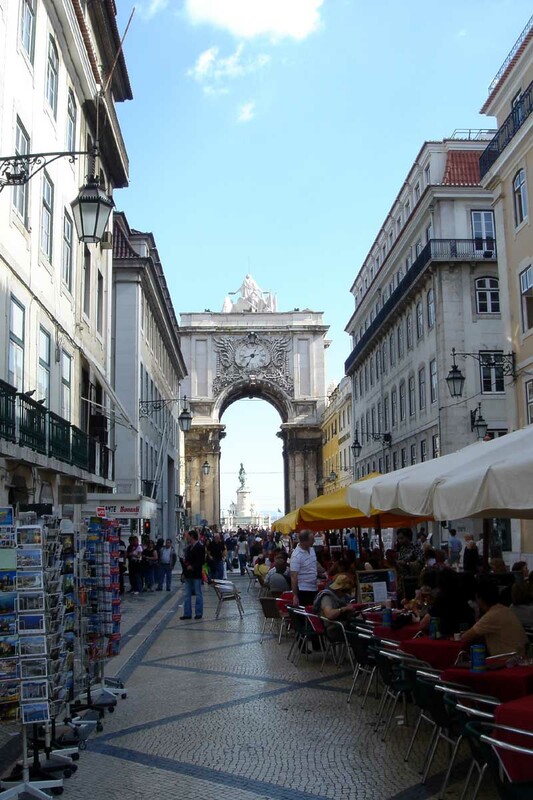 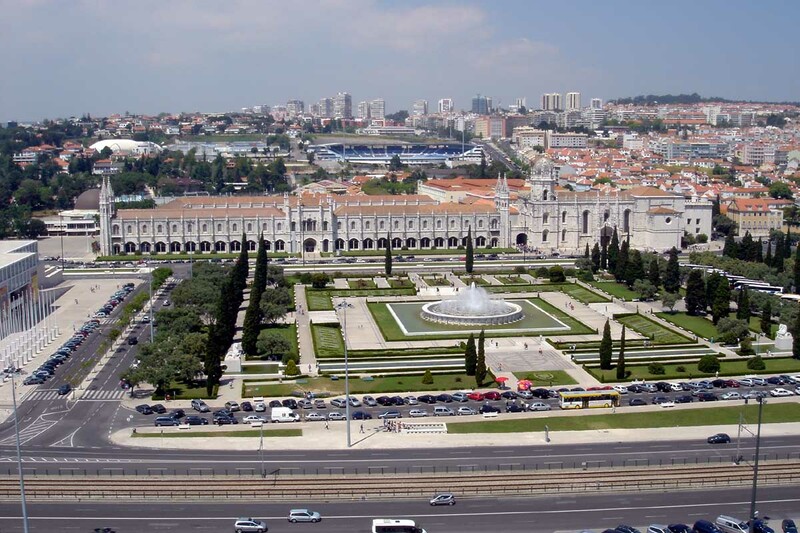 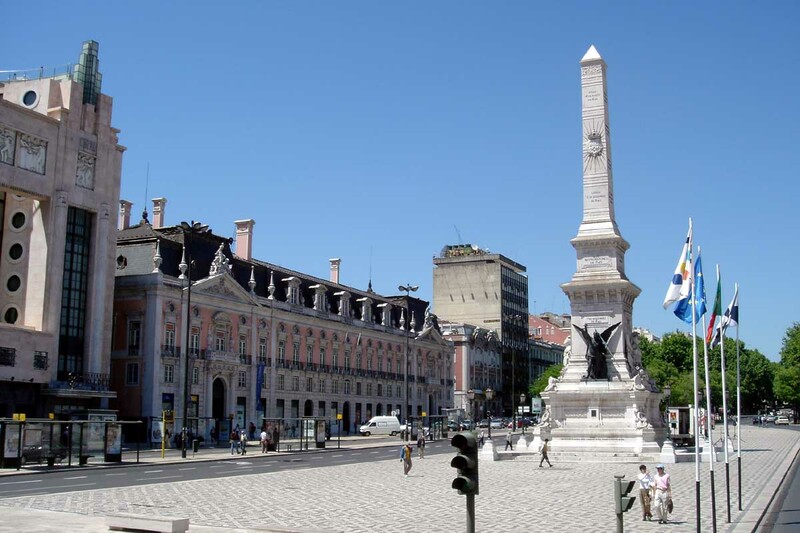 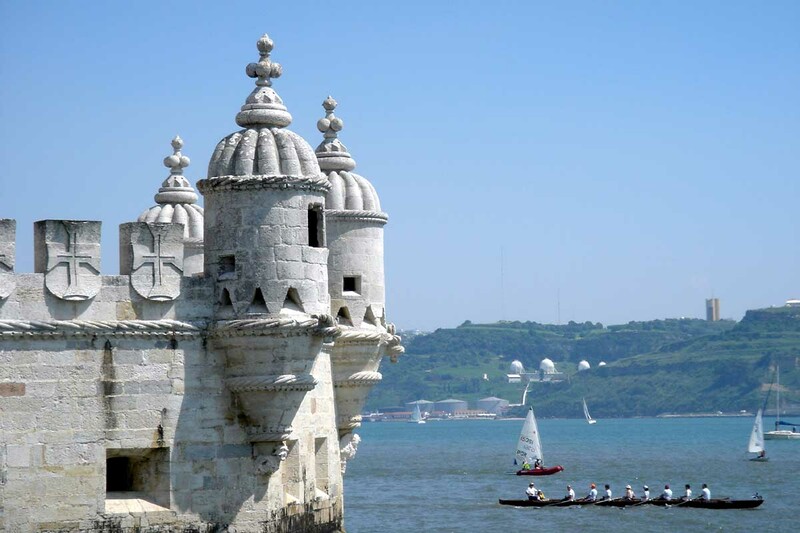 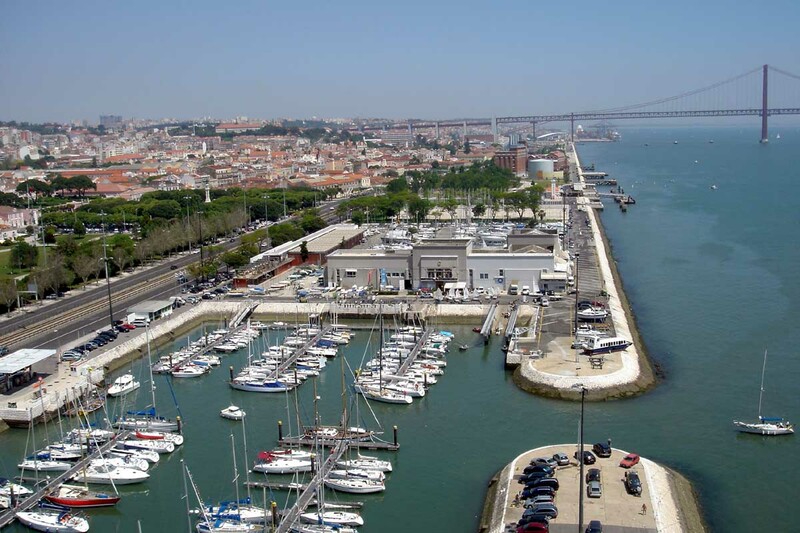 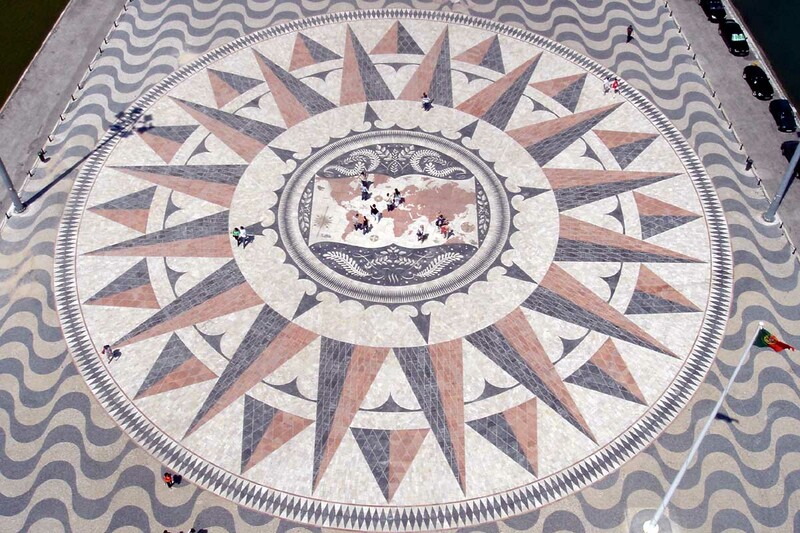 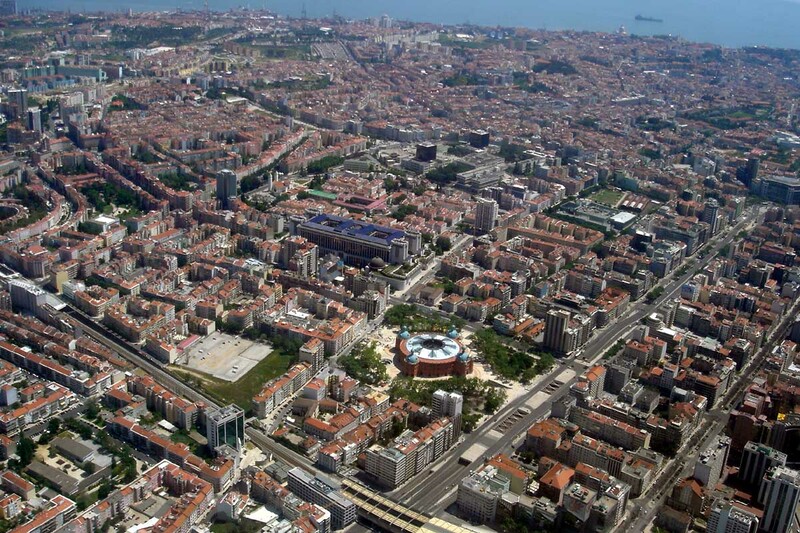 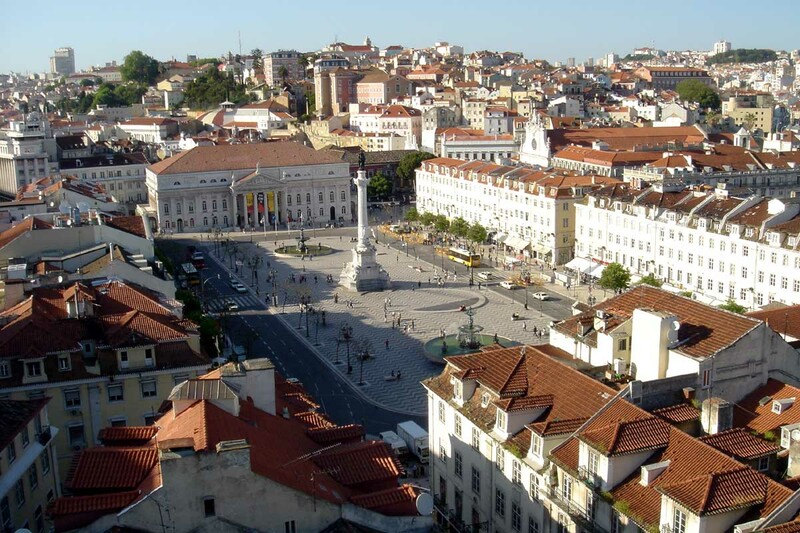 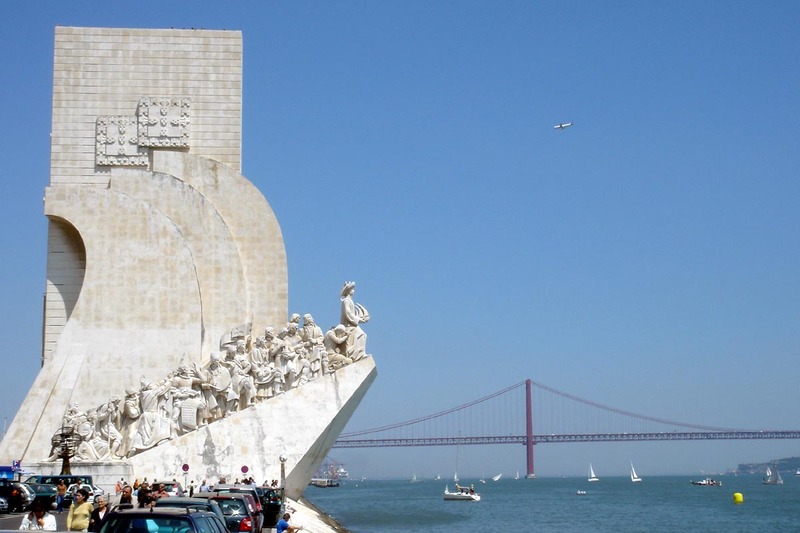 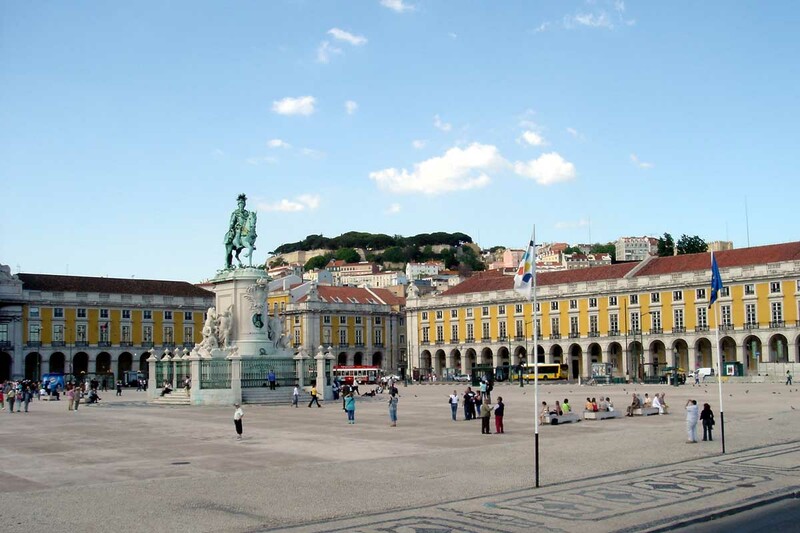 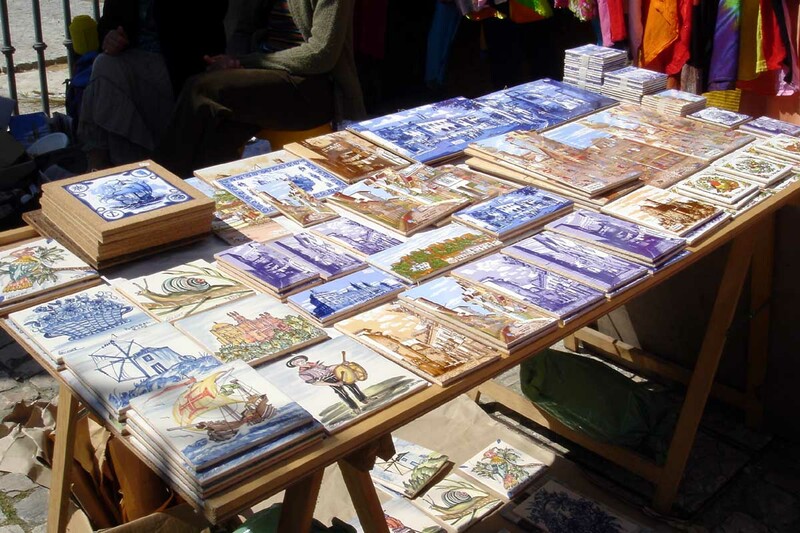 Situated about 16 km inland from the Atlantic Ocean, on the banks of the River Targus, Lisbon enjoys a spring-like climate in winter and pleasant summers cooled by Atlantic breezes. 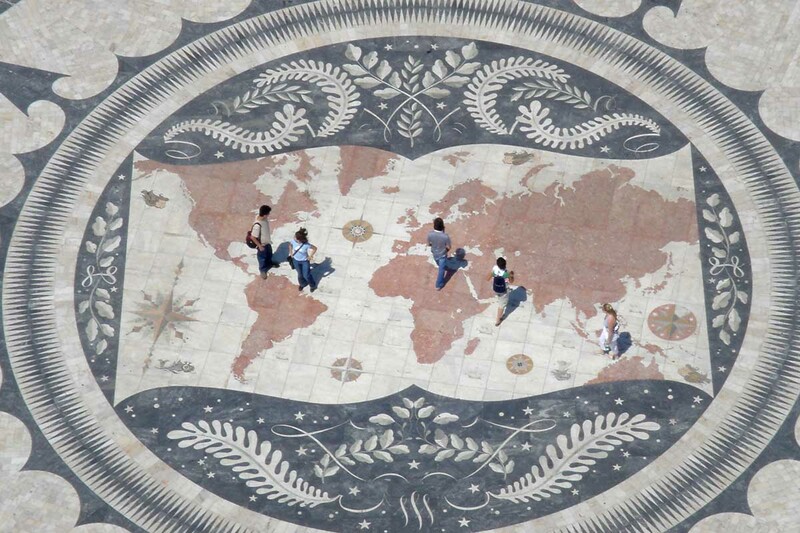 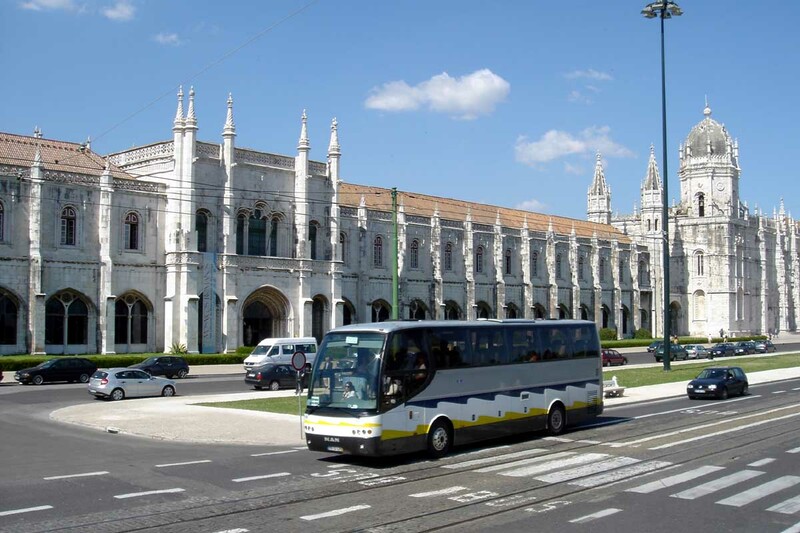 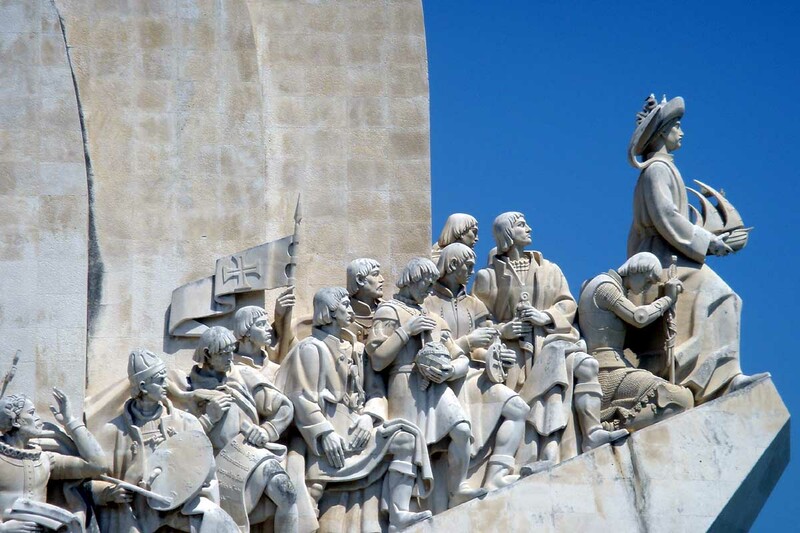 Lisbon is an all-season destination, the most-visited city in Portugal, with a rich diversity of places of interest, chic shopping, superb hotels, gastronomy, culture and a history spanning over 20 centuries. 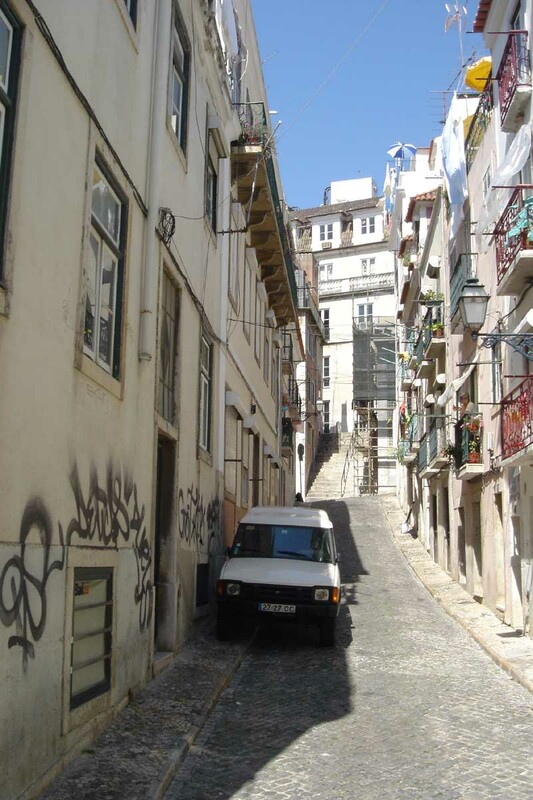 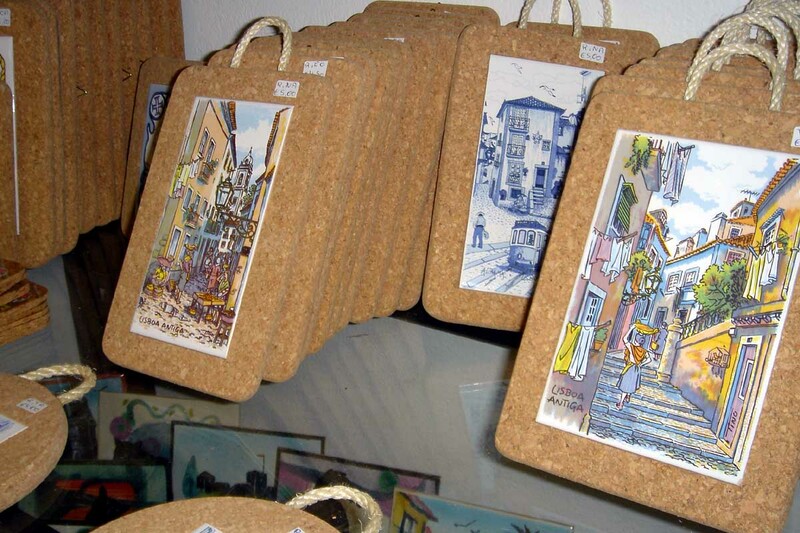 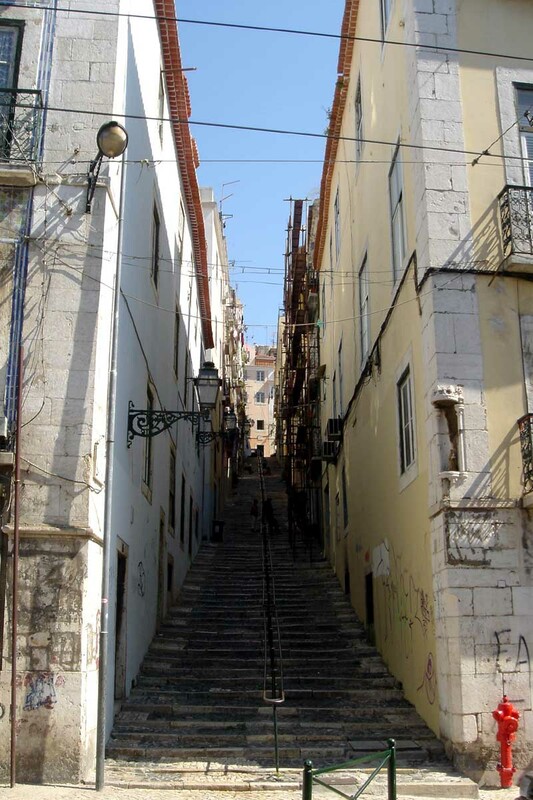 Alfama for example is one of the oldest quarters in Lisbon and as it largely survived the great earthquake of 1755, the area still retains much of its original charm. 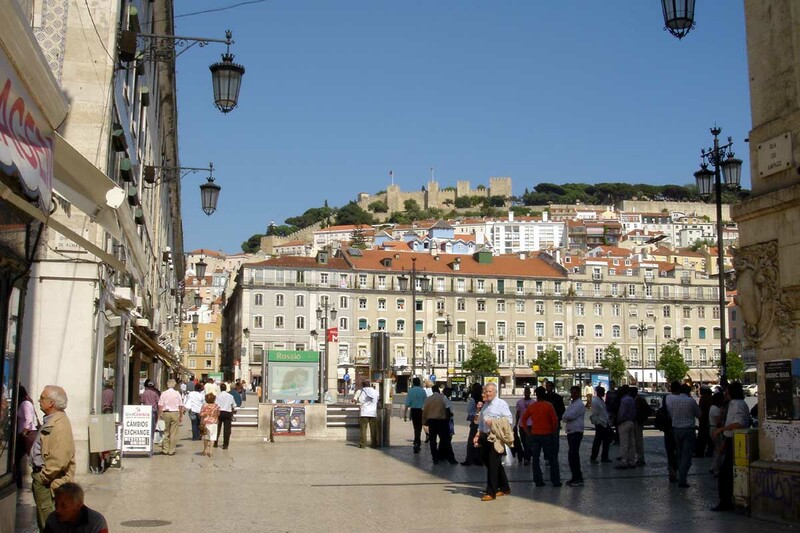 Close by are the old districts of Castelo and Mouraria on the slopes of the hill crowned by St. George’s Castle. 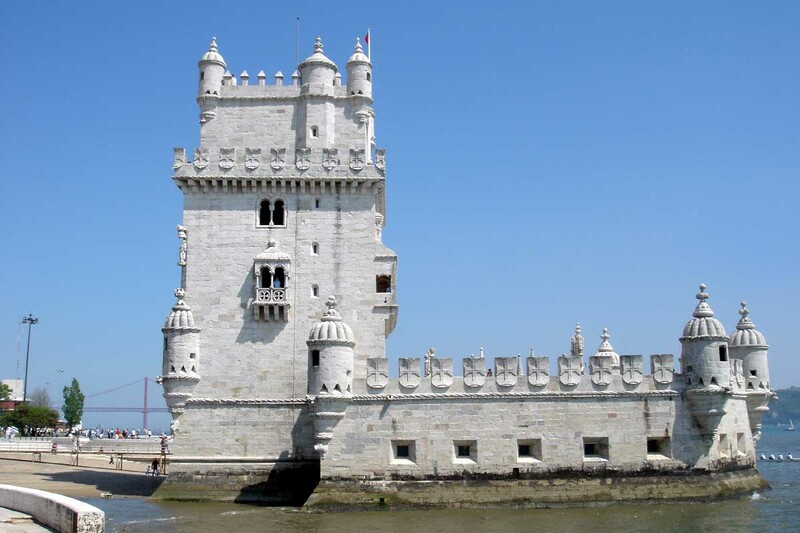 The nearby coast offers superb sandy beaches at Cascais and Estoril, quaint fishing villages such as Sesimbra and remarkable architecture at Sintra with its impressive royal palaces. 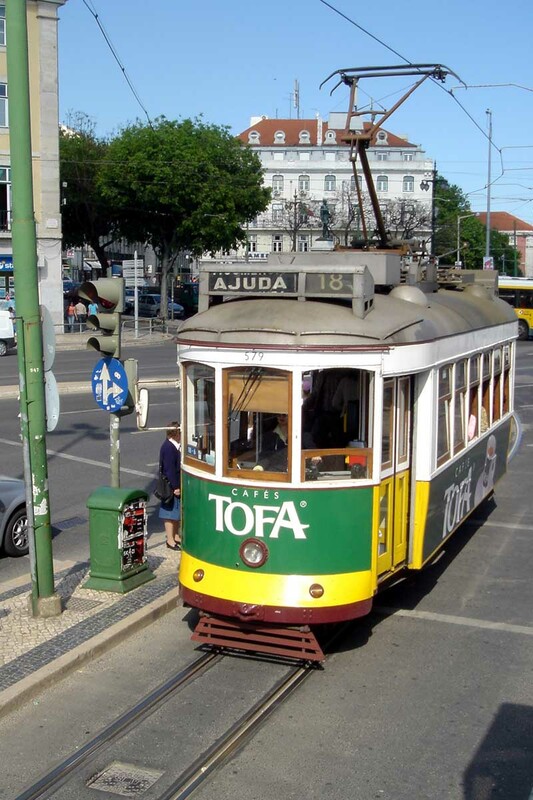 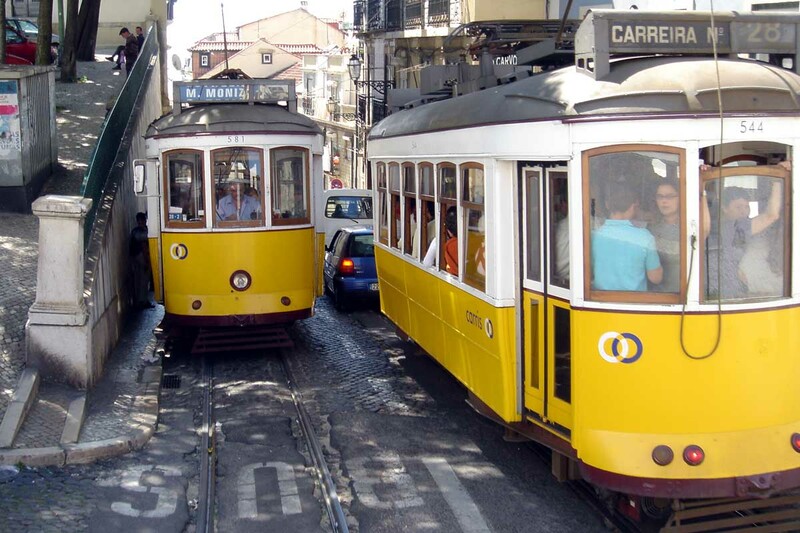 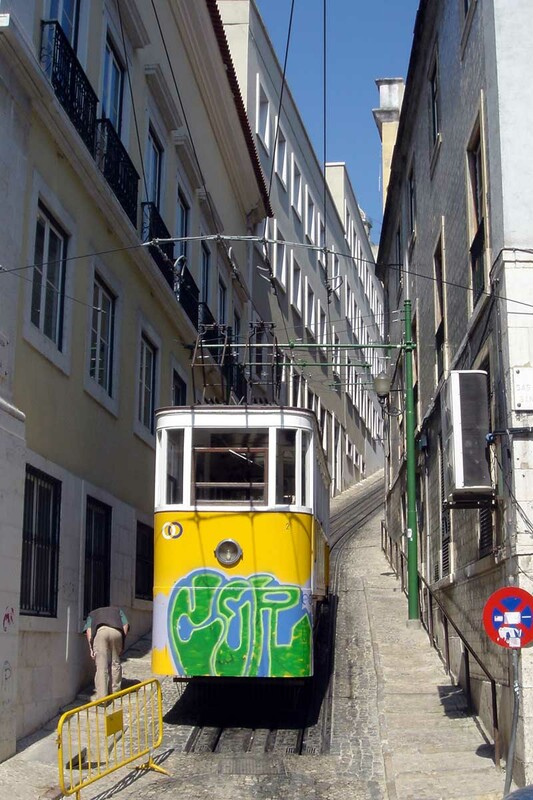 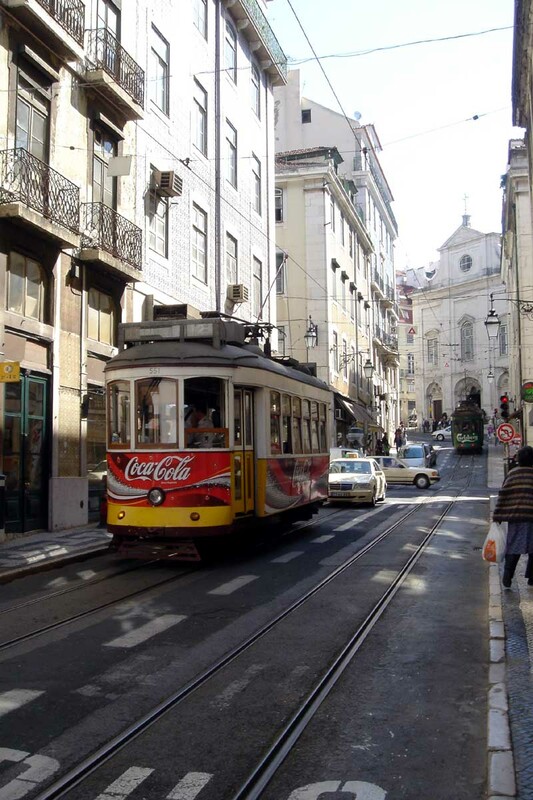 > City transport: Lisbon is famous for its extensive tram system, running small, yellow, early 20th century tramcars imported from America. 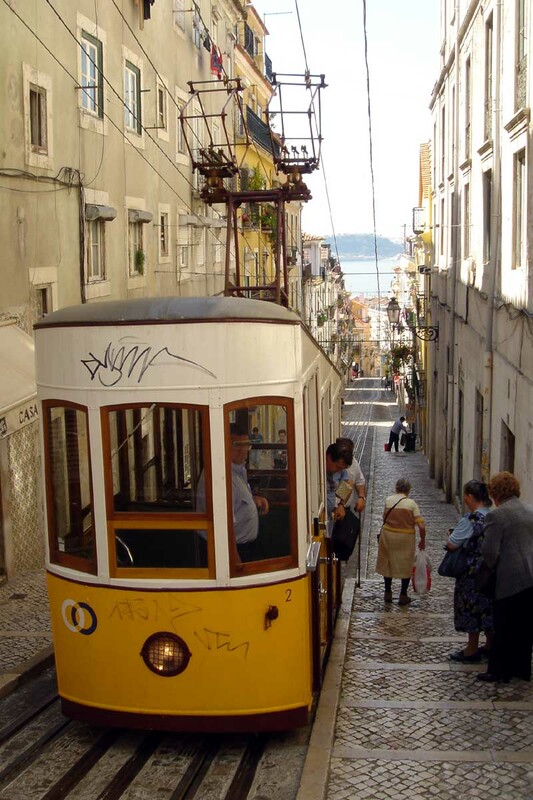 There is also a Metro which connects the city centre with the suburbs. 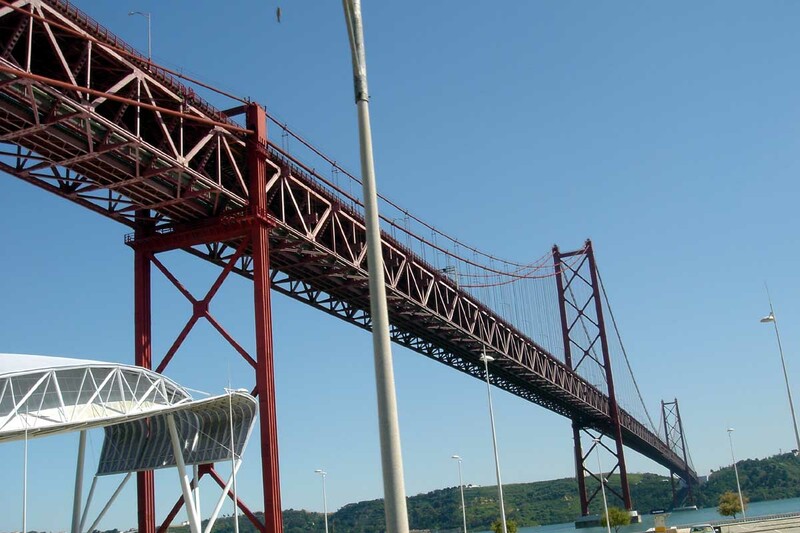 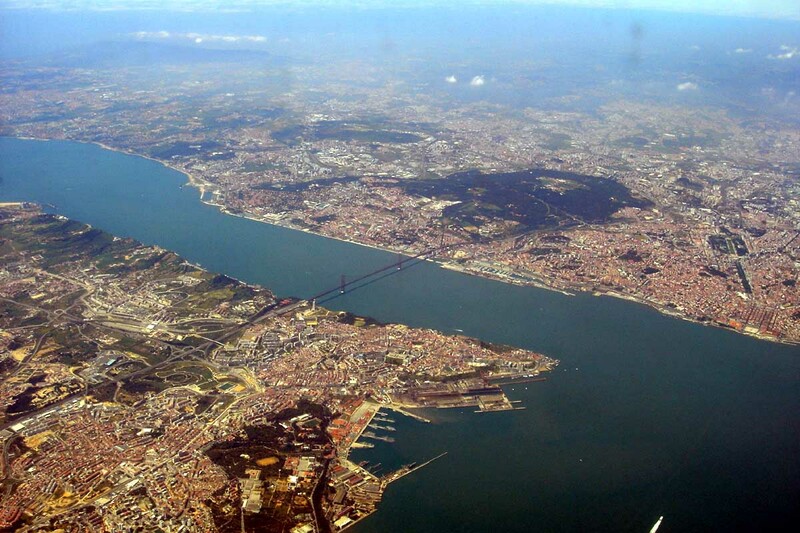 Two great road bridges link the banks of the River Tagus: the ‘25 de Abril Bridge’, once the longest suspension bridge in Europe, named after the date of the ‘Carnation Revolution’ in 1974; and the 17.2 km (10.7 miles) long Vasco da Gama Bridge, which still is the longest European bridge. 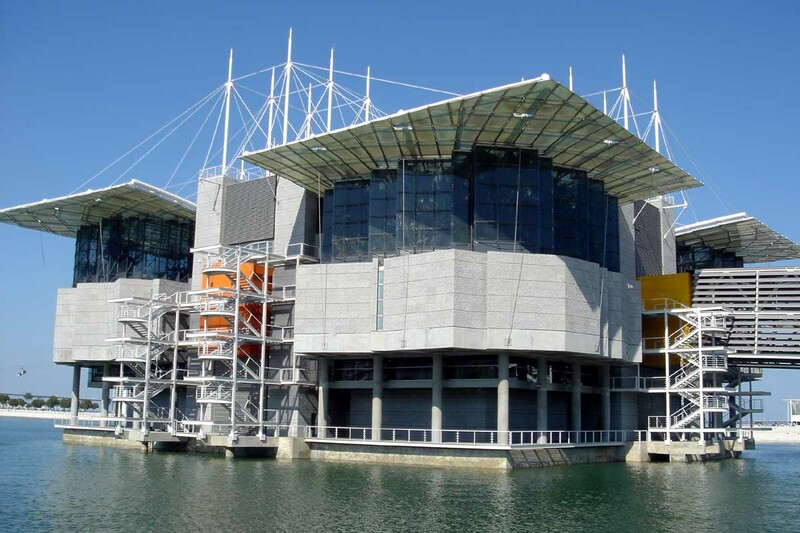 What to see: If you like aquariums (or if the weather is bad), there are two good ones to choose from in Lisbon: the Aquário Vasca da Gama at Dafundo houses over 200 species of marine and freshwater creatures from all over the world, including turtles and fur seals (open daily 10.00 till 18.00, tramline 15 to Algés then a 10 minute walk); and the Oceanário de Lisboa in the Parque das Nações, a very child-friendly aquarium with lots of activities, which focuses on the idea that there is only one ‘Global Ocean’. 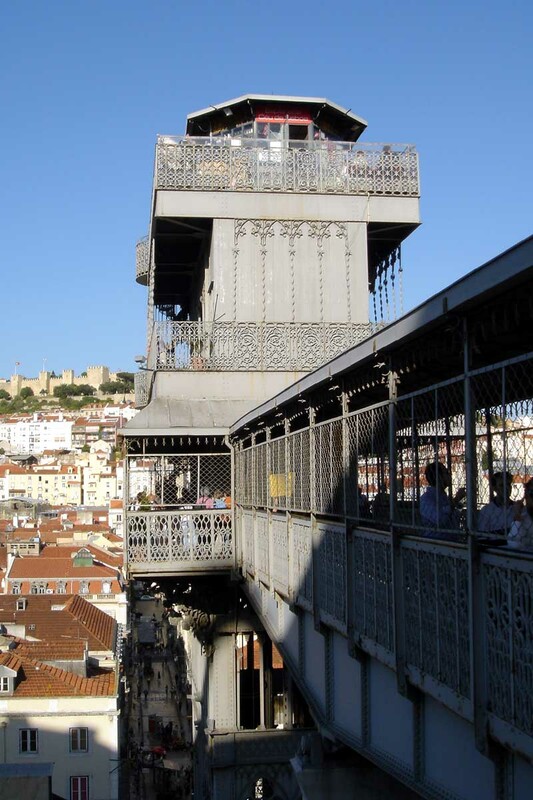 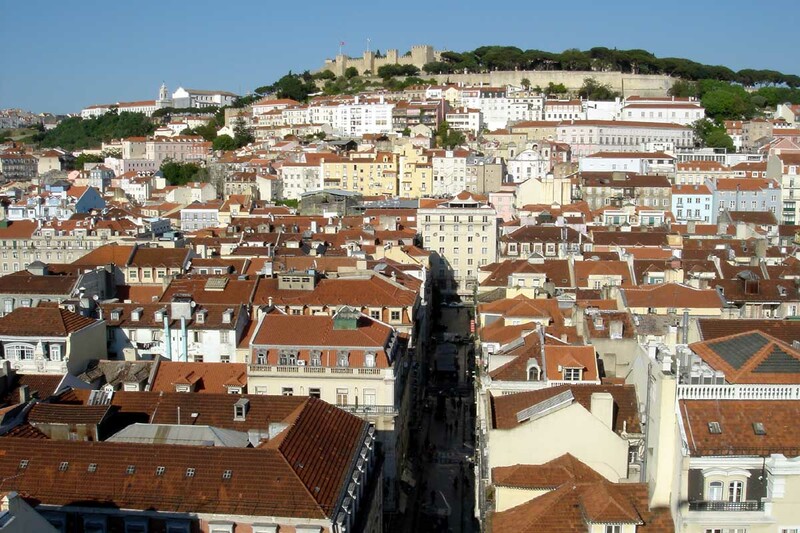 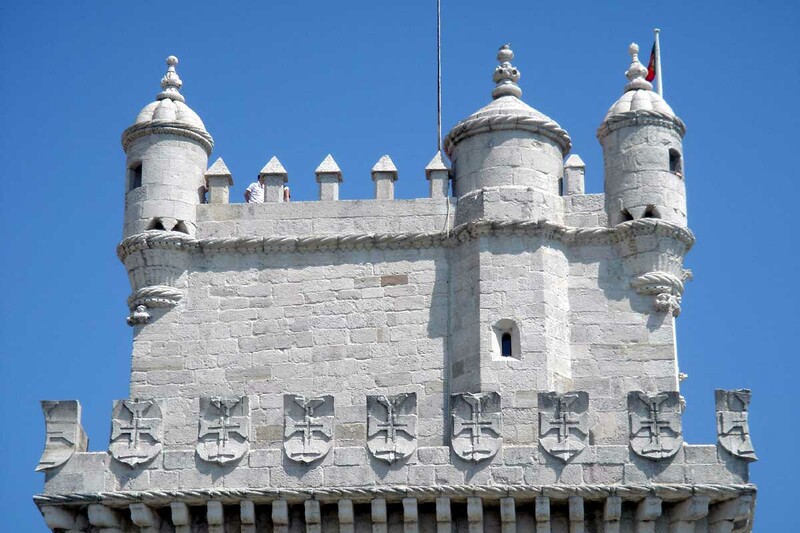 On top of the highest hill in Lisbon is St George’s Castle (Castelo de Sao Jorge). 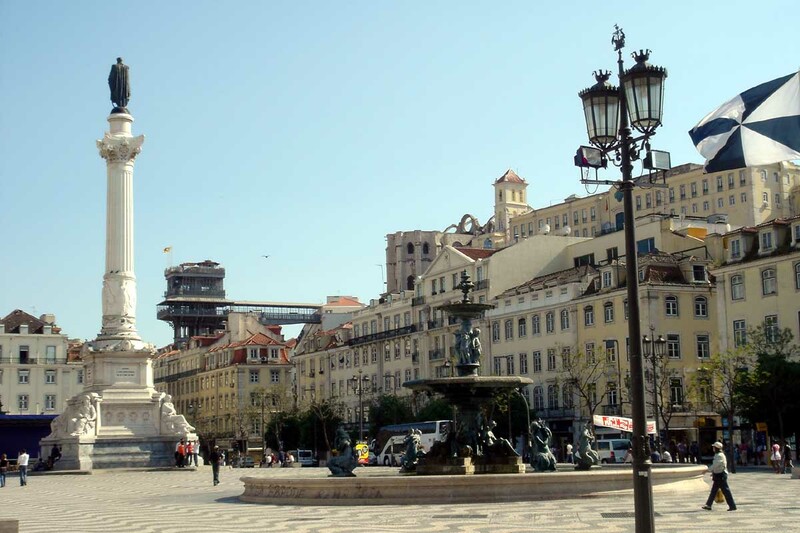 Where to stay: Right in the city centre and with views of St George’s Castle is the 5-star Hotel Avenida Palace, housed in a classical 19th century building. 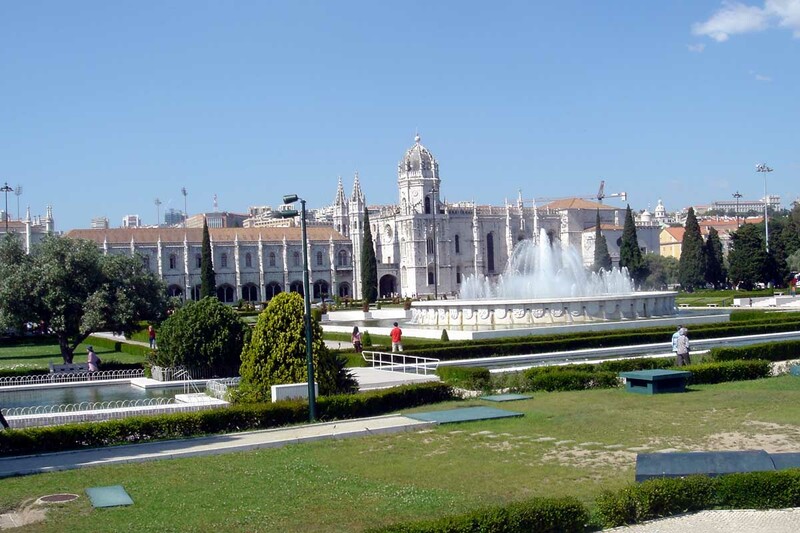 Its 82 rooms have antique furniture and marble fittings and it has all the facilities you would expect in a hotel of this class. 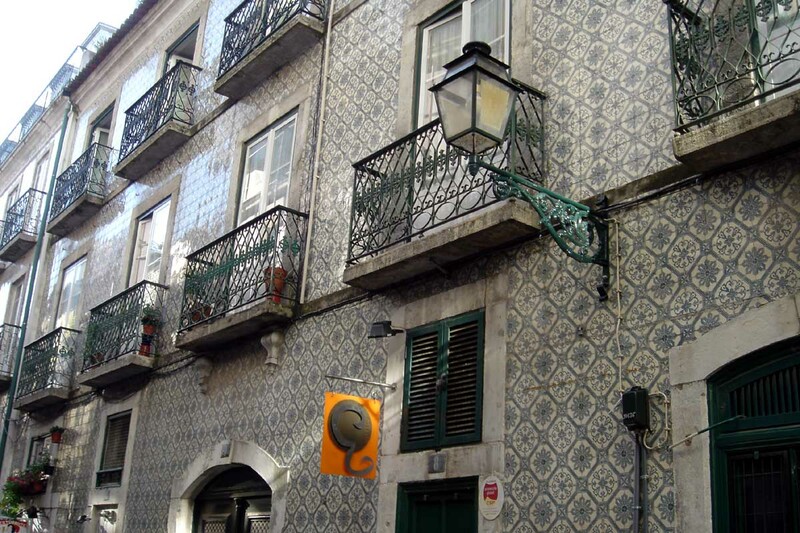 Still in a central location and equally well recommended is the Portugal Boutique Hotel (4-star). 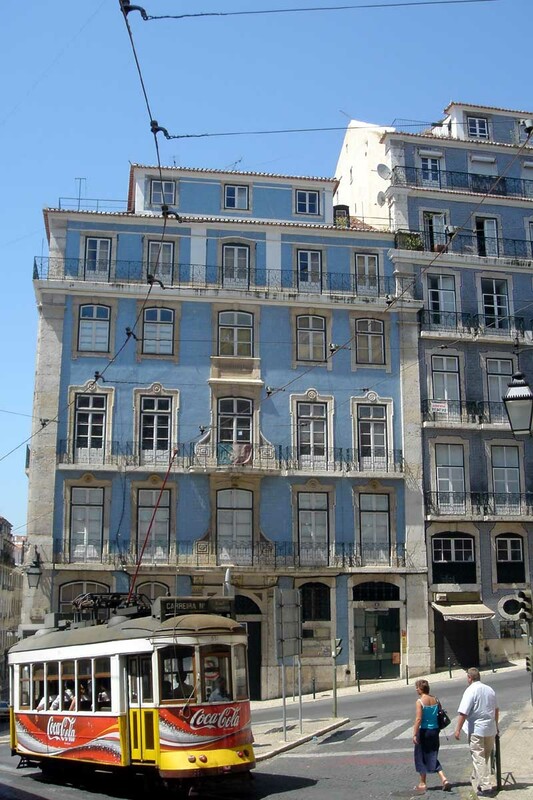 Here the 53 rooms, by contrast with the Avenida Palace, are furnished in a very modern style, all themed around blue and white. 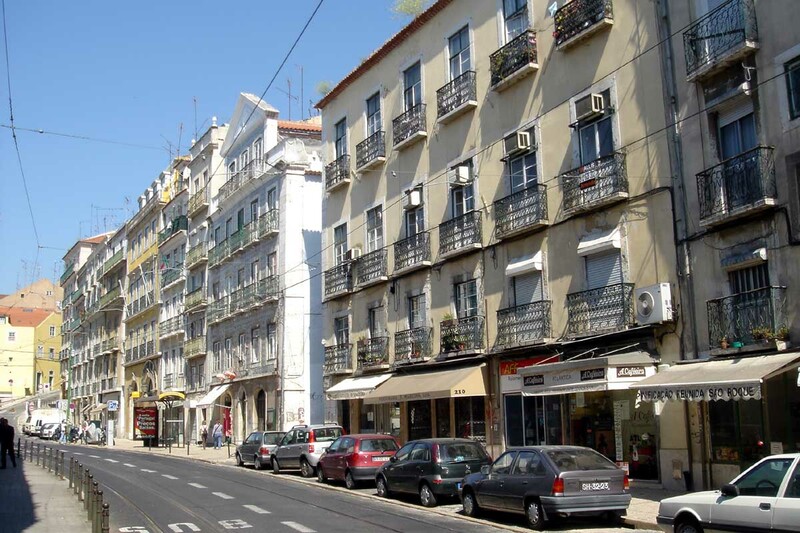 At both these hotels there is free private parking and a bar, but no restaurant (though there is a breakfast room) or pool. 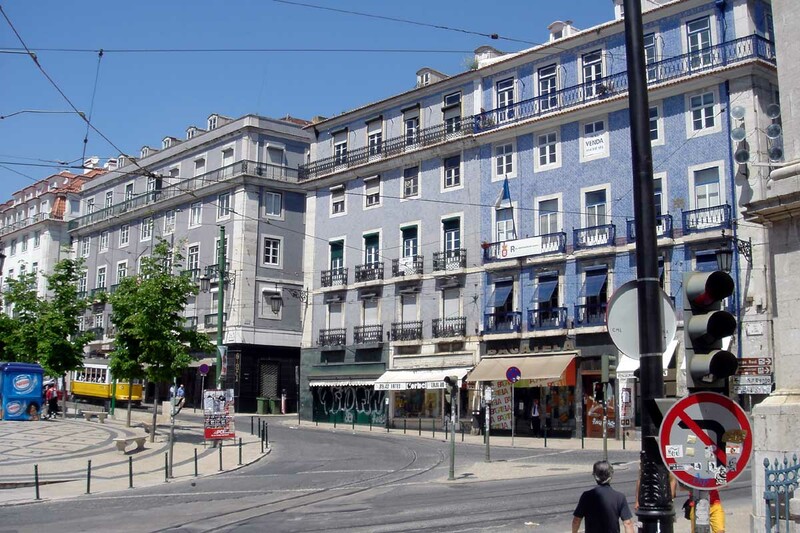 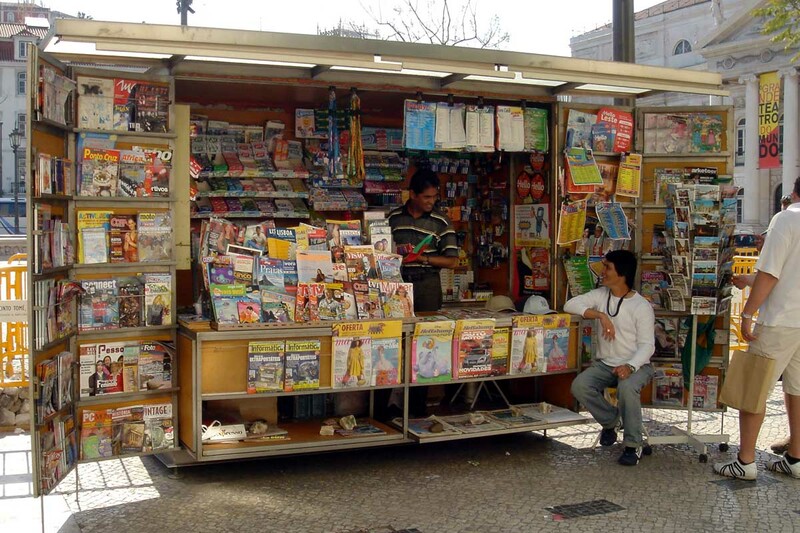 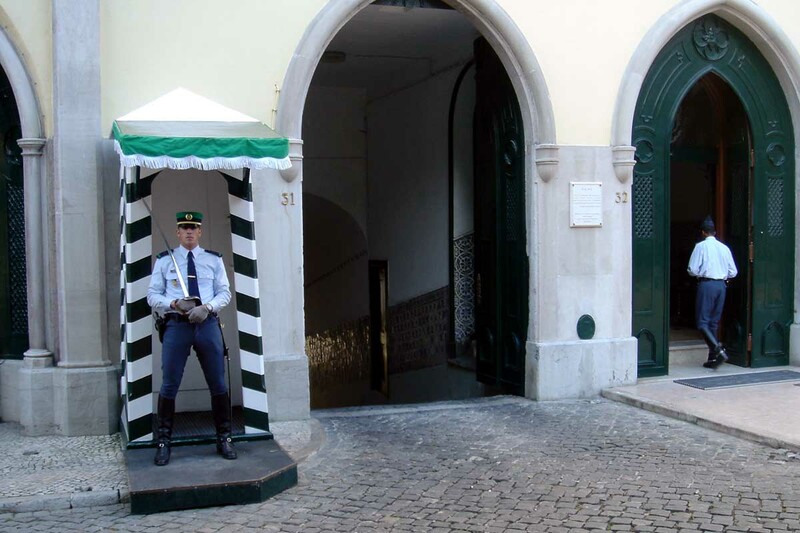 For something cheaper but still in the city centre, try the 3-star My Story Hotel Ouro in the historic Baixa district. 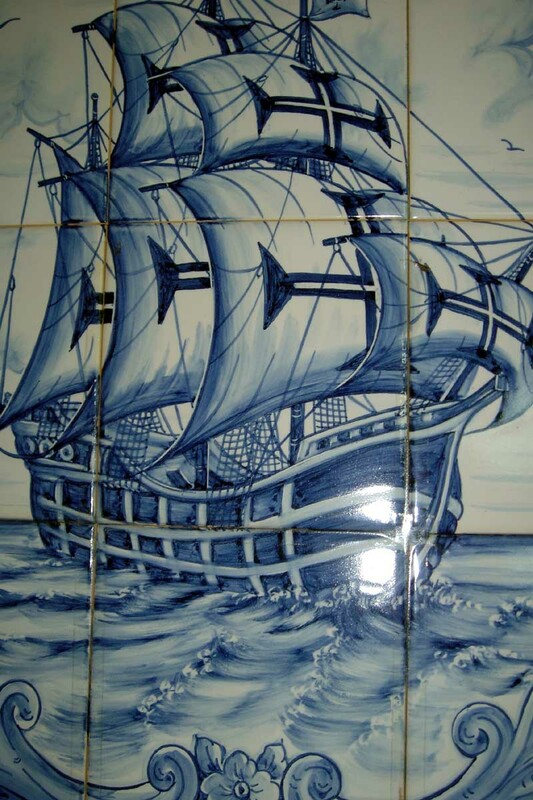 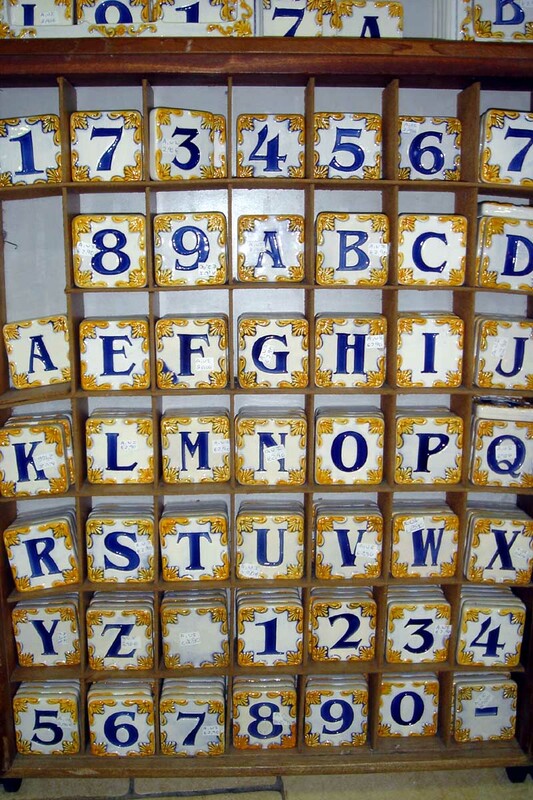 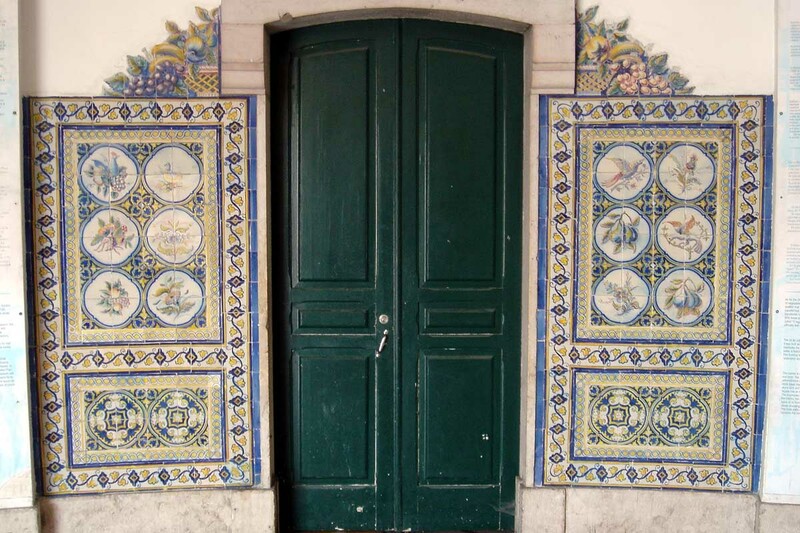 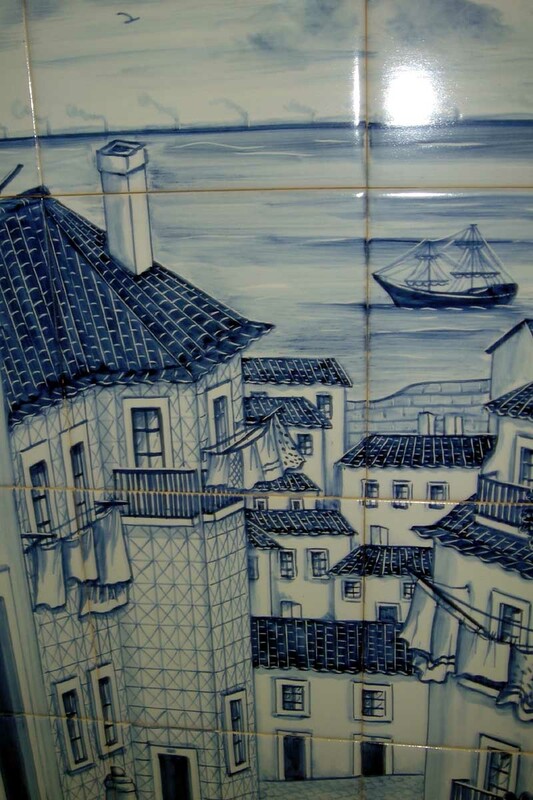 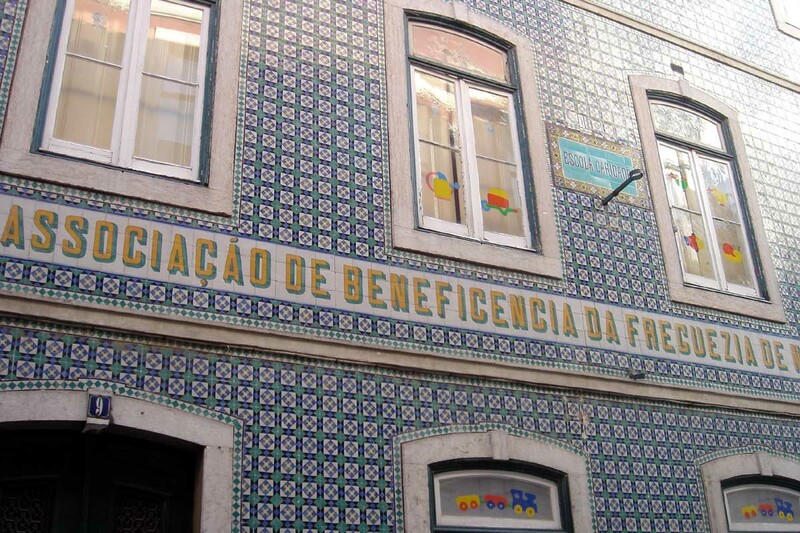 This hotel, which does have a restaurant, is themed around Portuguese tiles. 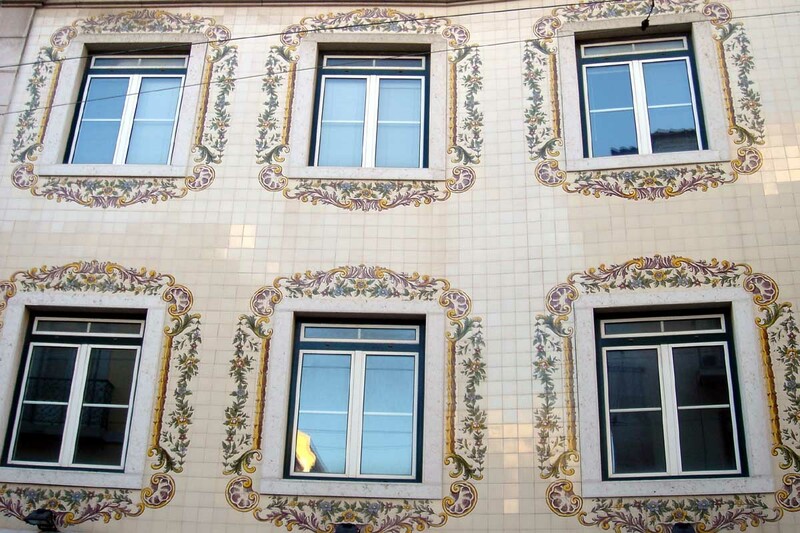 The building is 18th century, but the hotel is new and rooms are modern and well-equipped. 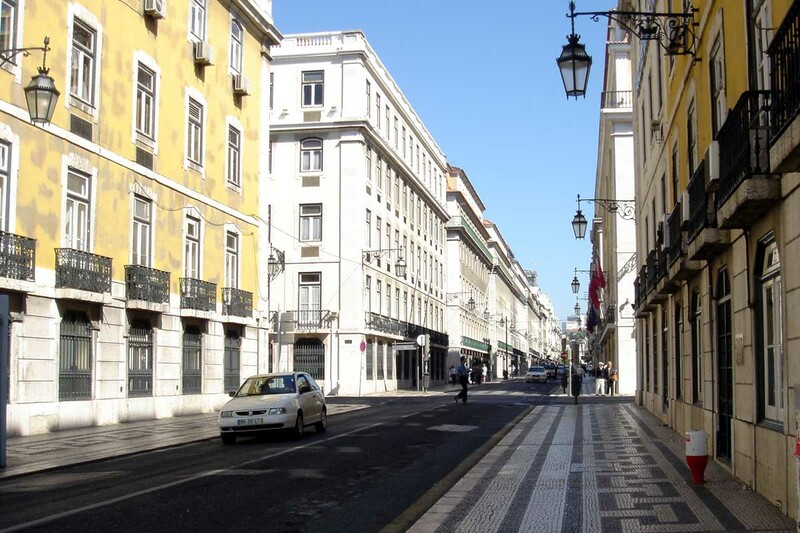 You can walk to the My Story from the train station in 5 minutes. 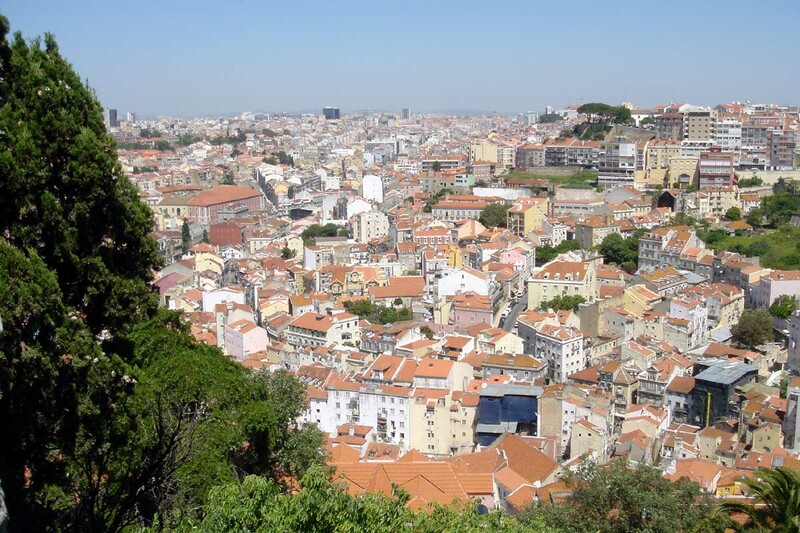 Backpackers wanting to socialise or join organised activities could head for a city centre hostel called ‘We Love F. Tourists’. 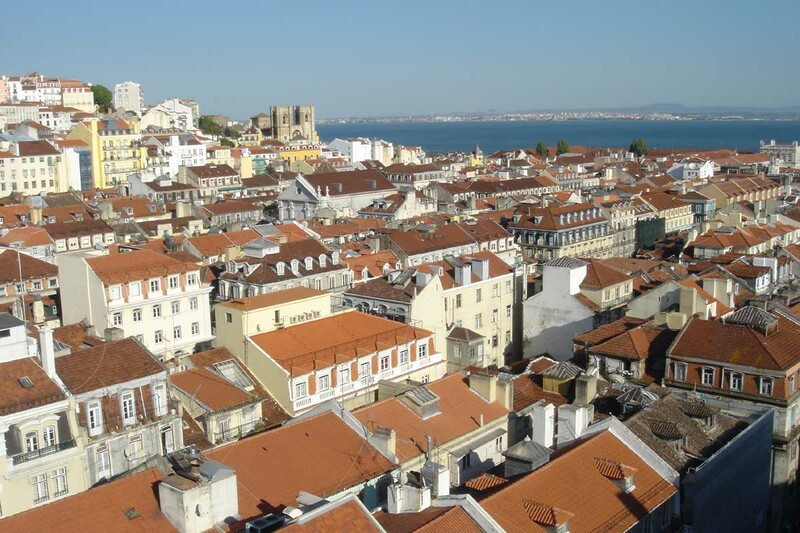 Here there are two common room areas with board games, books and films to watch, or they will lend you an iPad. 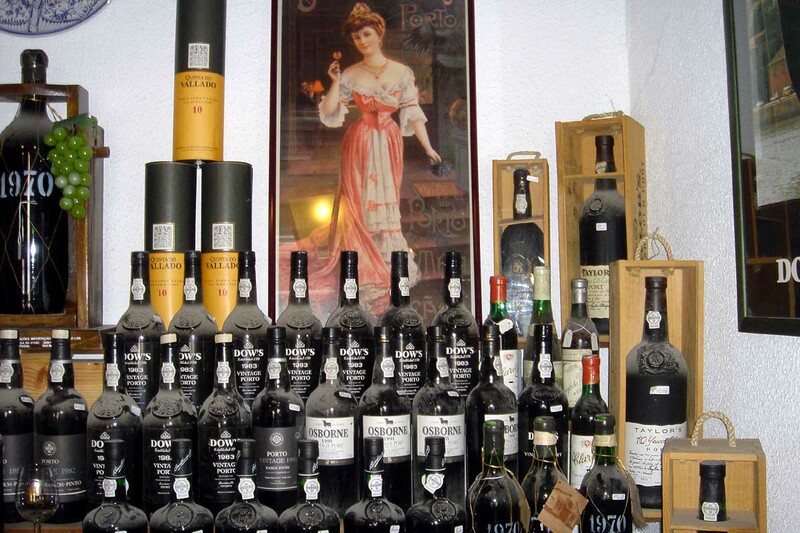 There is also a bar and organised evening activities. 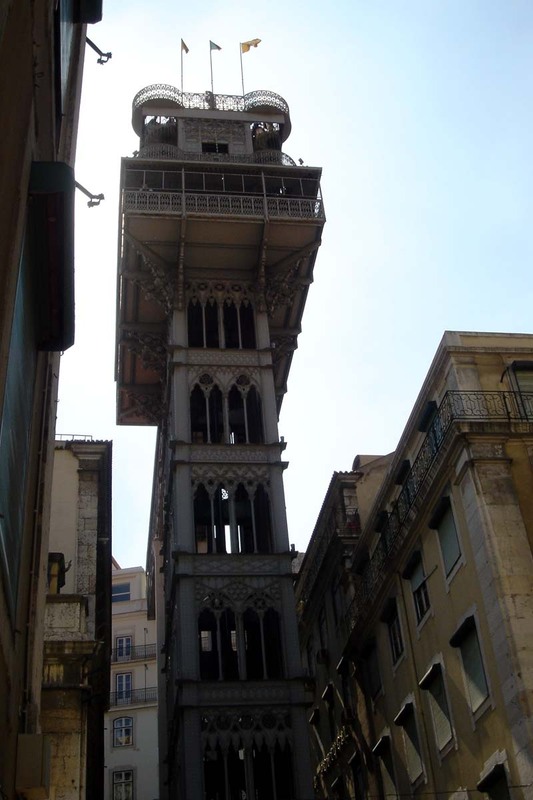 Accommodation is in dormitories but - a word of warning – there is no lift.